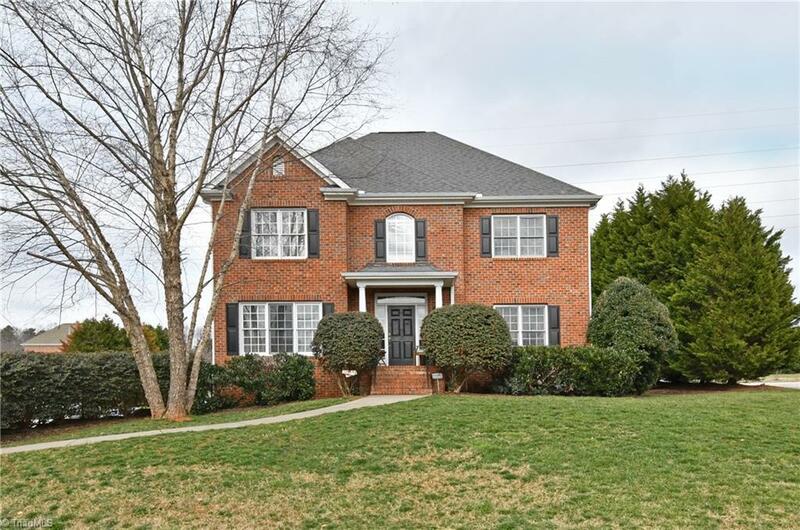 Beautiful all brick home in desirable Oak Run within walking distance to pool & tennis. Tastefully updated interior boasts hardwood floors in GR, LR, Study, Kit, MSTR BR, UL BR & UL Hall. Fabulous kitchen opens to breakfast area & GR w/ FP & gas logs. Cozy study has French doors to GR. Awesome MSTR suite & bath, very recently renovated! Walk-out LL with surround sound, FP w/gas logs, full bar w/ tile floors, full bath & wall mounted TV - perfect for sports entertainment! Must see!